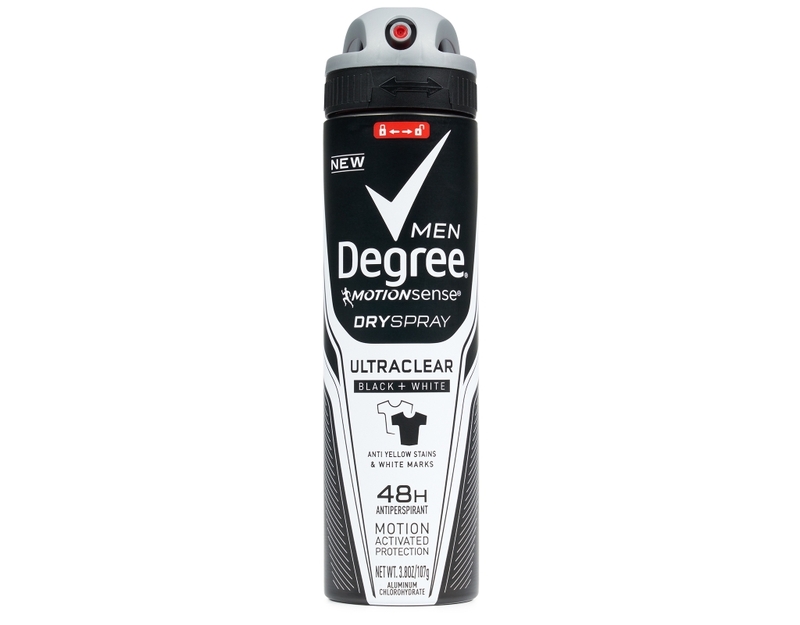 New UltraClear Formula gives you protection with no yellow stains or white marks. 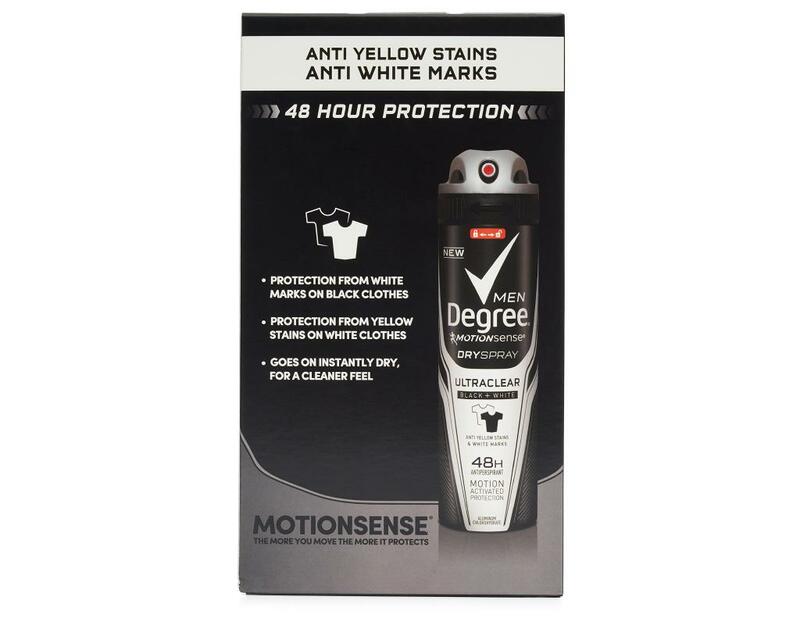 Keep your white clothes white and your black clothes black. Stay confident with deodorant that doesn't stain. 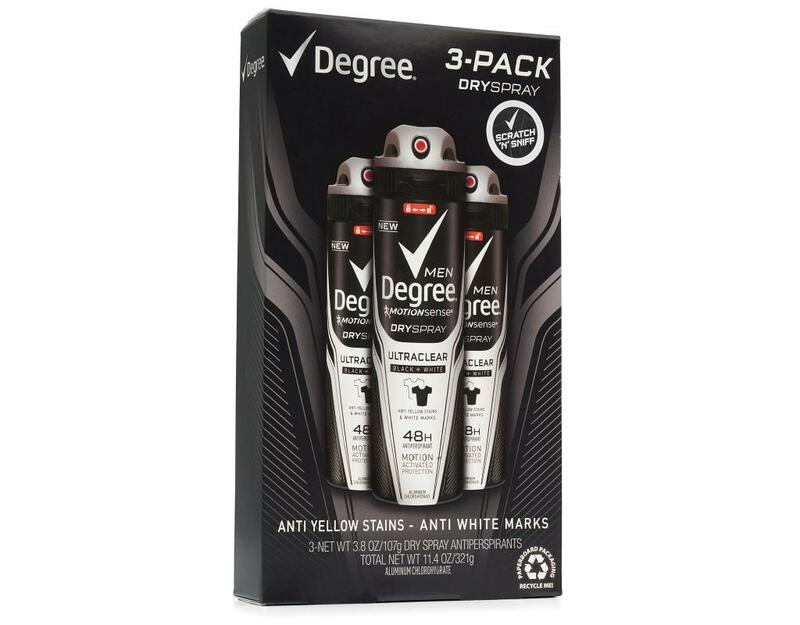 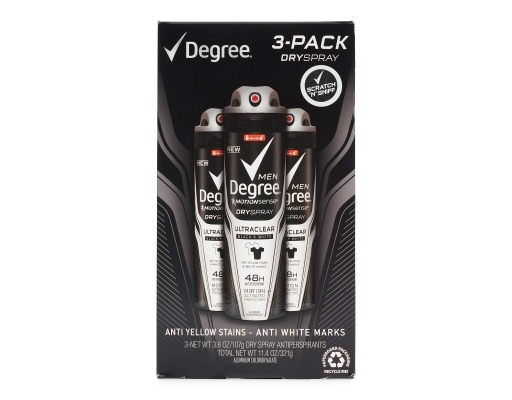 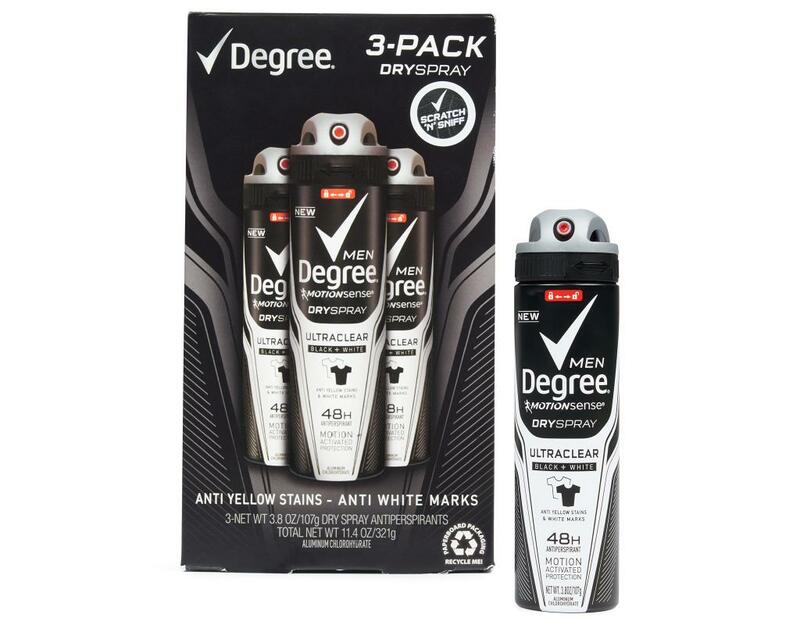 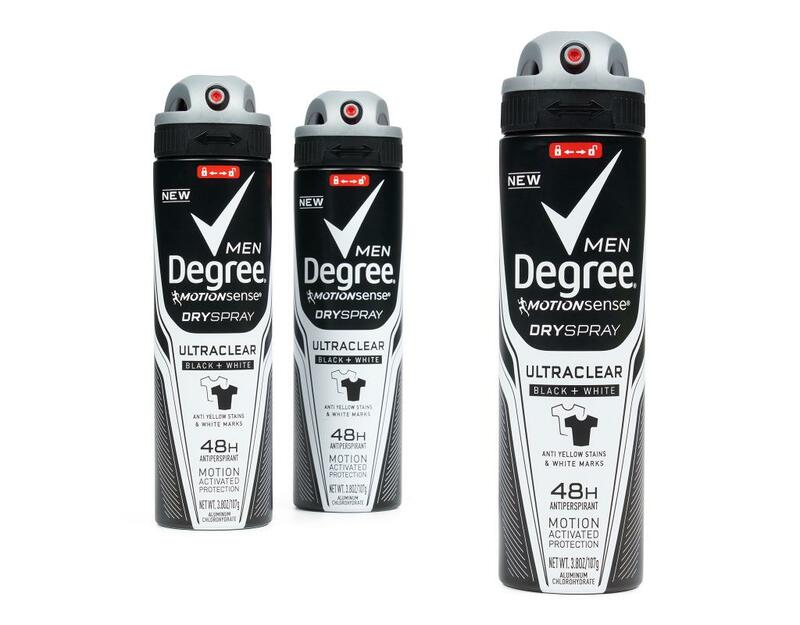 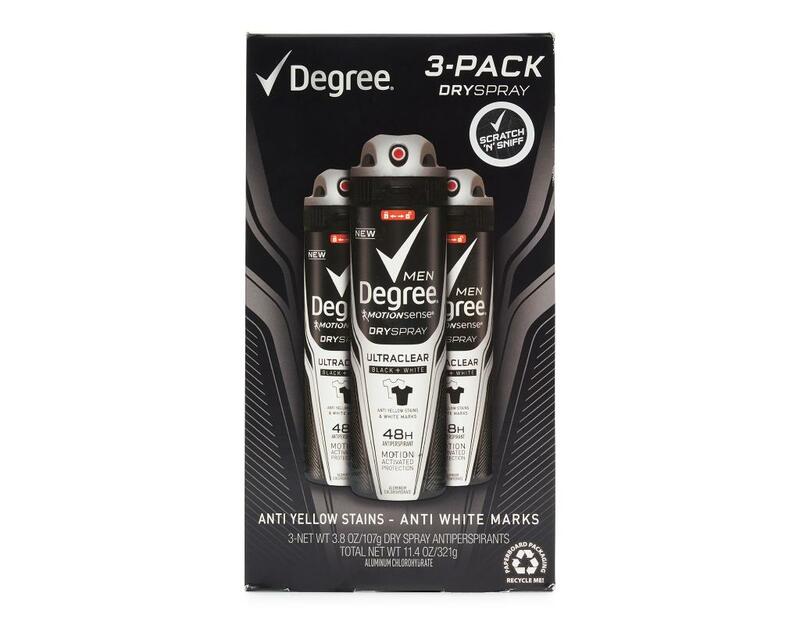 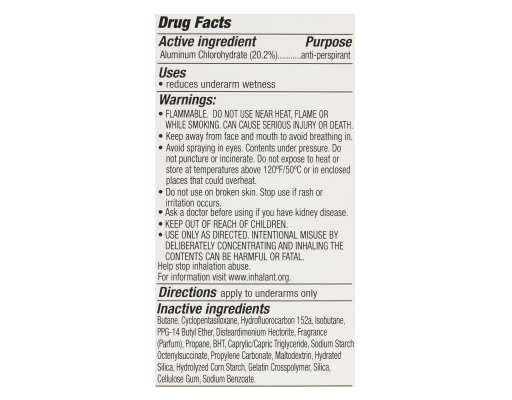 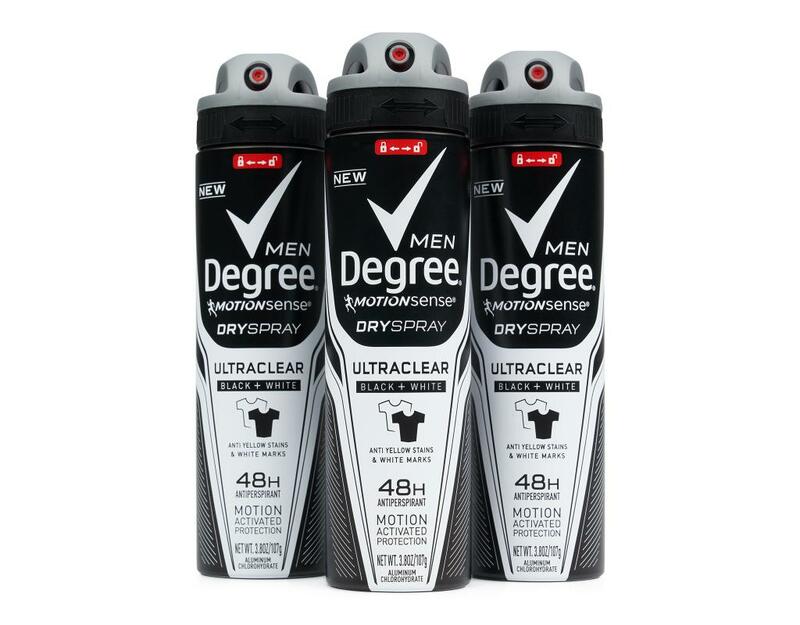 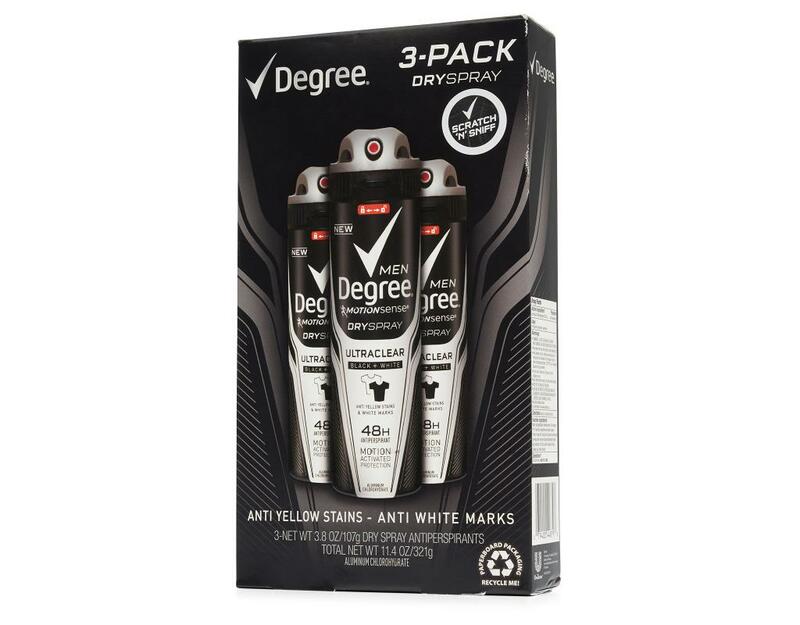 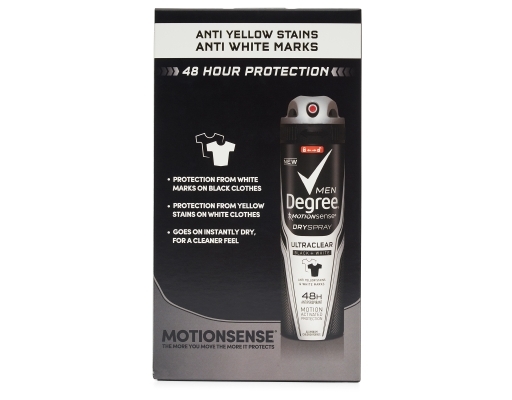 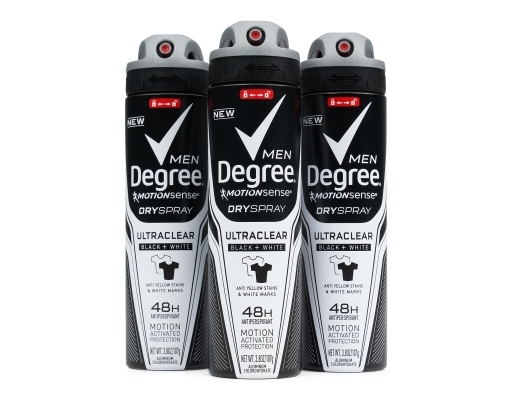 Degree UltraClear Black and White dry deodorant offers 48 hour protection and an airy fragrance.